LUSAKA, Zambia (PAMACC News) - Food security begins with good seed, which has become the farmers' Holy Grail. African smallholder farmers prioritise how they select, save and use seed because it determine the quality and quantity of their harvest, especially now with a changing farming environment. But farmers' good judgement is never foolproof against fake seed, a growing nightmare for farmers and a threat to the seed industry which each year loses millions of dollars in potential sales. With farmers relying on their crops for food and income, counterfeit seeds spell disaster. The Alliance for a Green Revolution in Africa (AGRA) has initiated a project using scratch card technology to counteract the distribution of fake seeds to farmers. The Coin Scratch Counterfeit Seed Programme to be piloted by AGRA this year will use digital technology to validate the authenticity of seeds that farmers buy. This will see the use of coded seed packs with accompanying scratch cards that farmers can use to prove the seed they have bought are real. Scratch cards are thin cards with a plastic coating on one side which hides a Pin code that can be revealed by scratching off the covering. Scratch cards are in use gambling, phone calling, prepaid services and internet. "Fake seeds are a major issue for farmers in Africa," said George Bigirwa, AGRA seed division Regional Head for East and Southern Africa. "Concerted efforts are needed to address because farmers and the seed industry are losing out in terms of harvest and business because of counterfeit seed which most often is sold to desperate farmers. We have sought a digital solution to curbing fake seed through a project we are piloting in Kenya, Uganda and Tanzania." 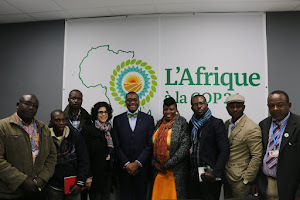 Bigirwa said once the pilot project process successful the programme will be rolled out throughout African continent. "The impact of fake seed on farmers is devastating," said Ed Mabaya, assistant director of Cornell University’s International Institute for Food, Agriculture and Development (CIIFAD) and head of the African Seed Access Index (TASAI) project. "In the short term, a farmer who plants fake seed can lose an entire crop for that season. Farmers only notice the problem when the crop is growing at which point it is too late to replant. The long-term impact of fake seed is that farmers lose confidence in improved seed and they revert back to recycling seed from the previous season--resulting in lower yields." (TASAI), a collaborative initiative between Market Matters Inc., Cornell International Institute for Food and Agricultural Development and the Emerging Markets Programme was launched in March 2015 to encourage vibrant seed sector for smallholder farmers in Africa. 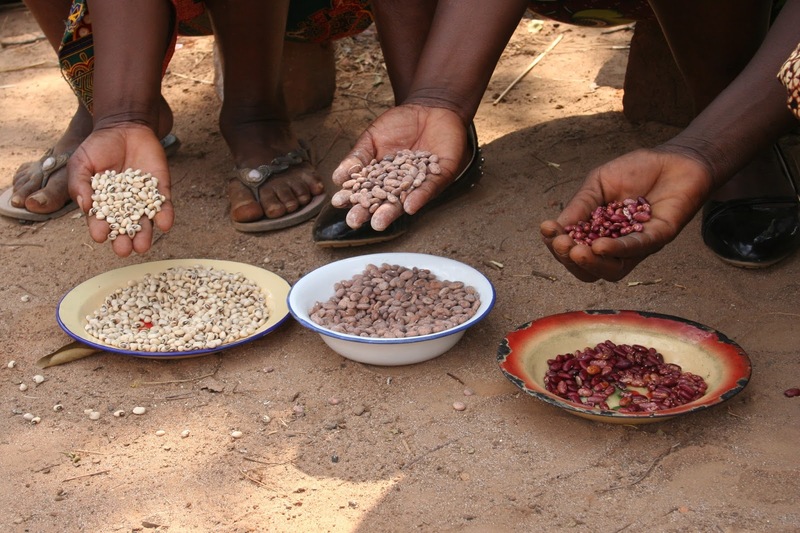 The initiative dedicated solely to monitoring the state of Africa’s rapidly evolving seed sector—issued detailed scorecards on seed development and distribution in Kenya, Uganda, South Africa and Zimbabwe, with a focus on increasing choices for smallholder farmers. The African Seed Traders Association (AFSTA), says Africa' agriculture sector is lagging behind as a result of the low uptake and use of certified seeds. The global seed business is worth about US$30 billion and sub-Saharan Africa has a three percent share is only a paltry US$800 million. Africa's seed industry suffer from a number of constraints including a highly fragmented seed system, inconsistent policies, standards, regulations and procedures, high costs for registering new varieties and an inadequate infrastructure to support the development of the seed industry. A February 2015 publication by CTA, Seed systems, Science and Policy in East and Central Africa, says Africa needs to develop and integrate its various seed systems and improve seed quality if it is to increase its present contribution to the global seed trade.